Every day, Mr Grinling visits his lighthouse and polishes his light to make sure it shines brightly. 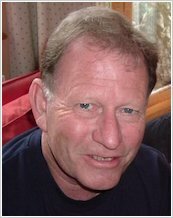 And every lunchtime, he tucks into a delicious and well-deserved packed lunch, lovingly prepared by his wife. But Mr Grinling isn’t the only one who enjoys the tasty food. 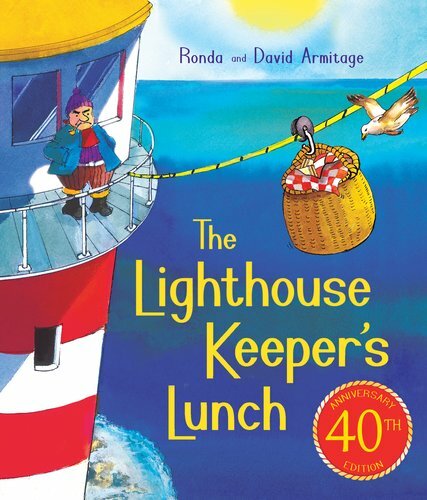 What will stop the greedy seagulls from stealing the Lighthouse Keeper’s lunch?